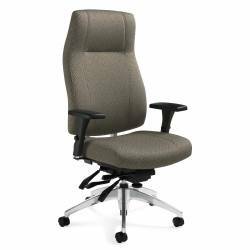 Select the perfect layout for your office, from over 370 components in a multitude of exciting color combinations. Tackboard. Momentum Footlights, Spa (YGV3). 2670-2 High Back Knee-Tilter. Allante, Light Parchment (A31E). Zira islands come in an array of shapes and sizes. Dark Espresso (DES) with Silver leg. 2671-4 Medium Back Tilter. Allante, Light Parchment (A31E). Zira desking provides endless opportunities to personalize the office to suit the way you work, your daily routine and the details that make it yours. 3650-3 High Back Multi-Tilter. Allante, Dark Pewter (A38E) with Tiger Fruitwood (TFM) frame. Tops are available in 1" or 1.5" thickess. Optional edge options are available. Tiger Fruitwood (TFW) with 4" monopost silver leg. Optional Frosted or Ribbed glazing on Doors and Modesty Panels. Frames are available in Black or Silver. 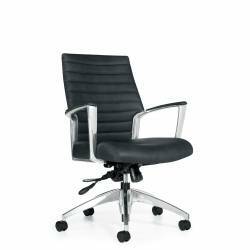 4076 Armchair, Wood Back. Momentum Molto, Spark (YGE1) with Tiger Fruitwood (TFM) frame. An 'open door' attitude that speaks for itself. Another great Zira desking application for the individual that requires plenty of filing and storage within their private office or management workstation. 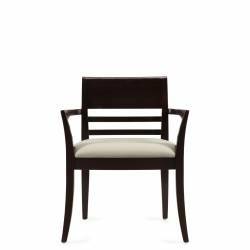 4076 Armchair, Wood Back. Allante, White (A48E) with Espresso Cafe (ECM) frame. PN3072DM Freestanding Desk with Metal Legs. Dark Espresso (DES) with Tungsten (TN) legs. PN3572CH Hutch with Glass Doors. Dark Espresso (DES) with Tungsten (TN) supports. 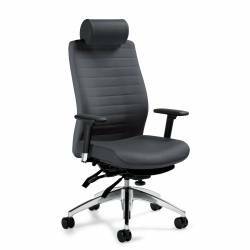 2850-3 Extended Back Multi-Tilter, Headrest. Allante, White (A48E). Leave the work cubicle behind. Princeton speaks to a new generation that doesn't necessarily want the four walls but still wants to define their space and place. 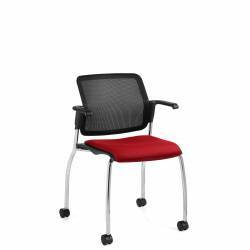 6007 High Back Synchro-Tilter Mesh Chair. Mayer Turnabout, Horizon (YGA6). 7875 Lounge Chair. Allante, Oxford (A47E) with Tungsten (TUN) legs. The executive agenda comes with its own expectations. 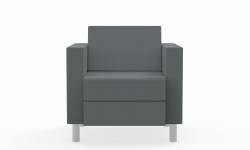 Meetings within the office support executive requirements for privacy and confidentiality. 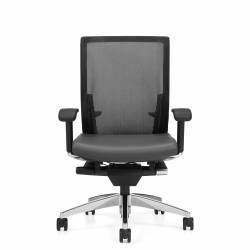 Citi lounge seating comes together with Correlation desking to render a classic executive or senior management environment that will impress and perform. PN3072SOR Overlapping Return with Metal Leg. Tiger Maple (TMP) with Tungsten (TN) leg. PN1960LS Large Overhead Storage with Single Laminate Door. Tiger Maple (TMP) and White (WHT). PN2372CRD and 2 x PN2437CU 23" High Double Credenza with Cushions. Tiger Maple (TMP) and White (WHT) with Mayer Turnabout, Sky (YGA5). 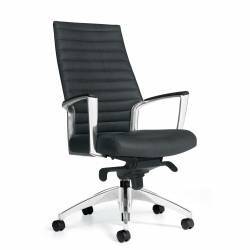 6574MB Armchair, Casters. Mayer Turnabout, Horizon (YGA6). The workplace continues to change. Princeton desking provides less conventional workstations in less conventional work spaces, bringing you closer to the people and workflow that you support.